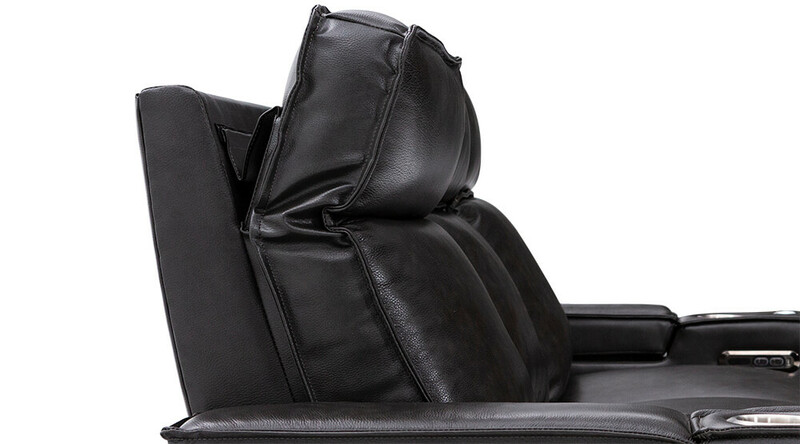 The Seatcraft Anthology accomplishes what other living room furniture sets can’t; bringing those who matter together in the modern era together using modern conveniences in a modest, humble package that looks good anywhere in any room. 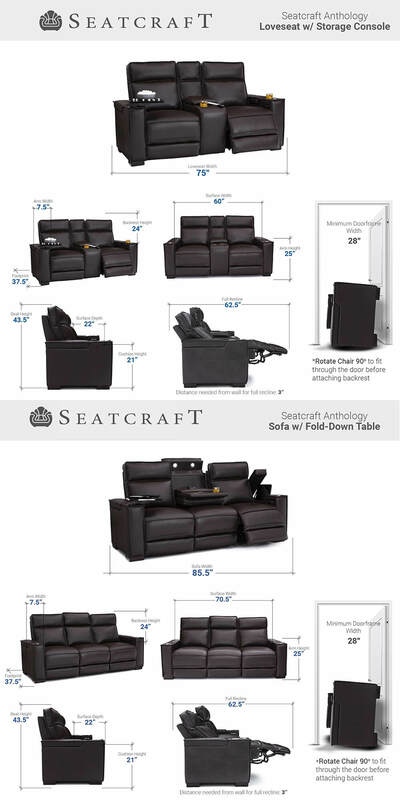 The Seatcraft Anthology represents the core values of Seatcrafts living room furniture series by balancing a tight rope of maximized comfort and features with minimized presentation for those interested by a discreet, homely look. 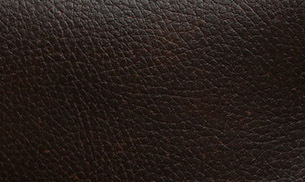 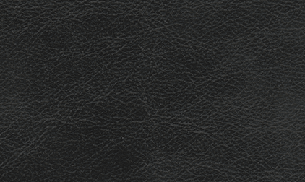 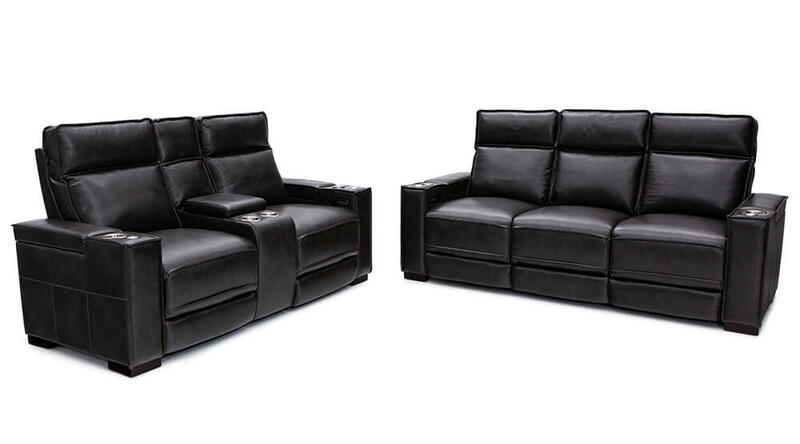 Meanwhile, you or your entire family can still enjoy top of the line Top Grain Leather 7000 furniture with state-of-the-art furniture features. 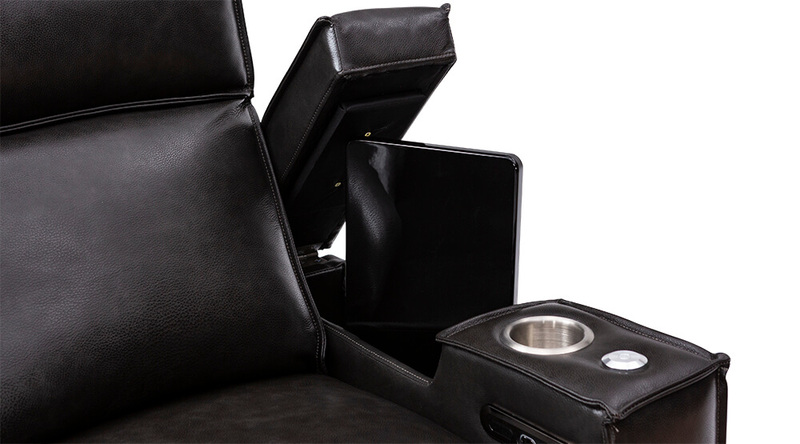 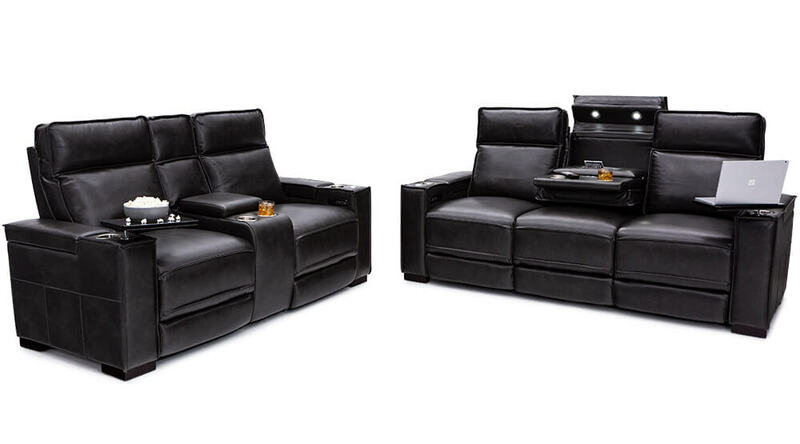 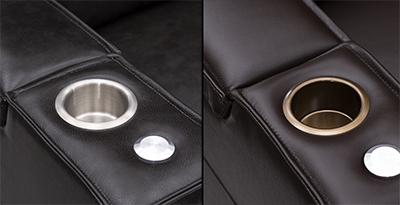 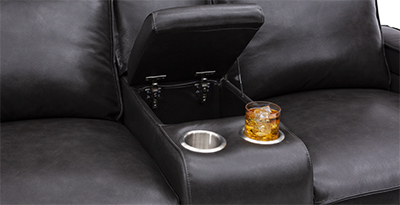 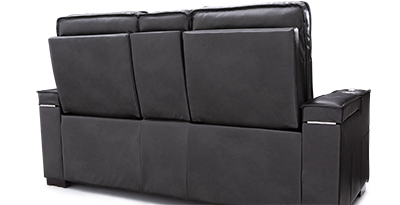 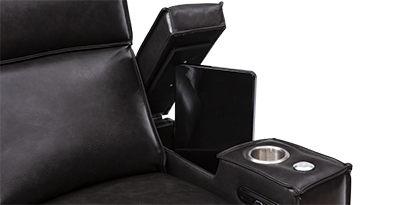 The Seatcraft Anthology Living Room Loveseat features two stainless steel cupholders in front of its spacious storage console, padded lavishly like its armrests while featuring gas shocks in the hinges; so that this chairs armrests and console open, and close silently and smoothly. 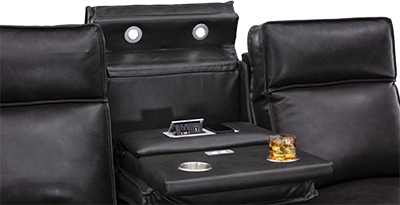 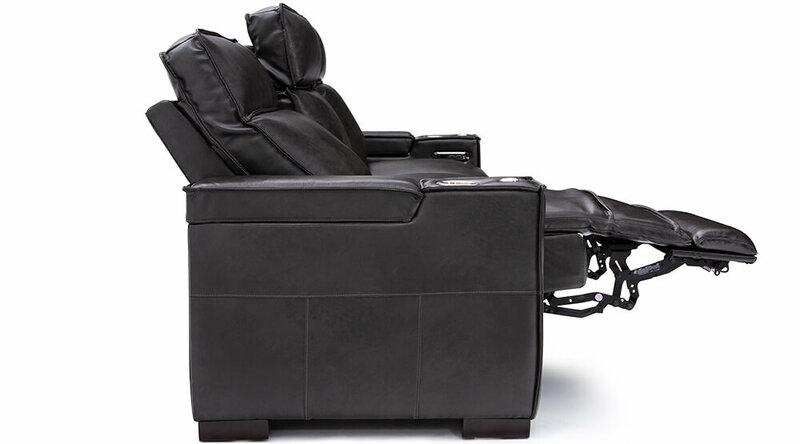 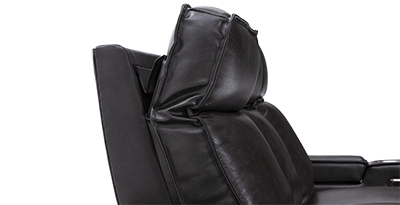 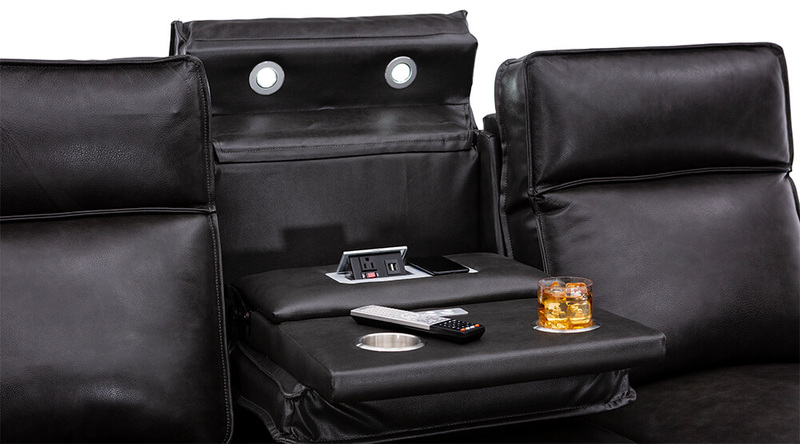 Whether you enjoy the Anthologies’ loveseat or its sofa, both come with even more features than any single one alone: highly-acclaimed ComfortView™ Powered Headrests, In-arm storage, steel cup holders in each armrest, power recline, USB Charging stations in every armrest, and a free tray table that holds anything else you or loved ones might want to enjoy. 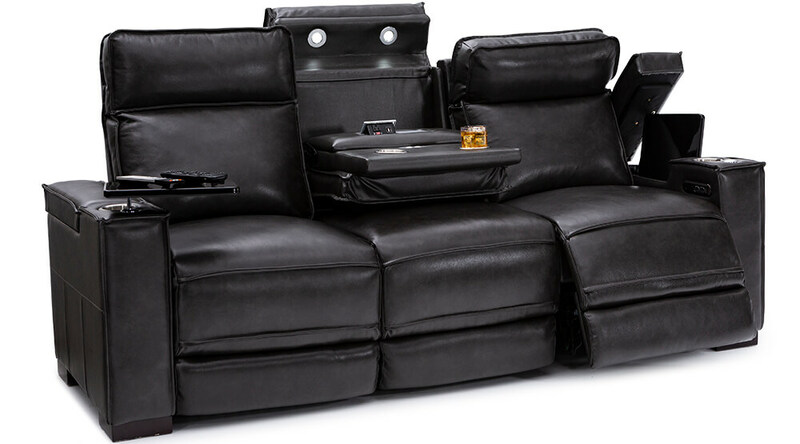 Let your family enjoy the Anthology today, and rest easy knowing this rigid, durable, yet soft and supportive living room furntiure set was built to be enjoyed for years by many day after day. 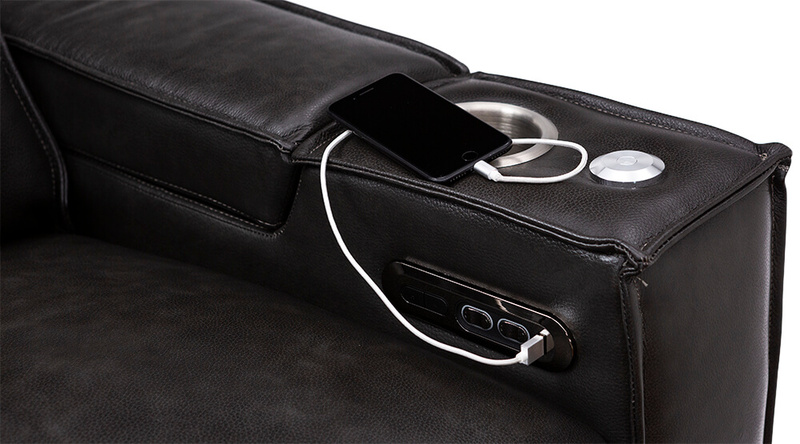 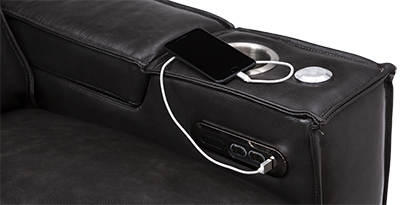 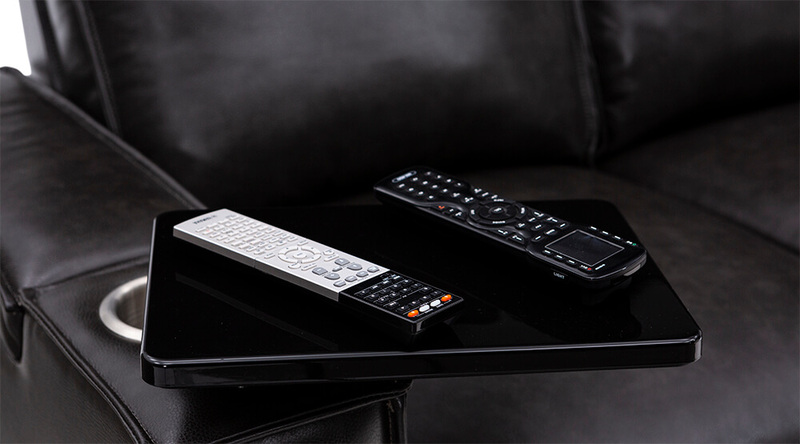 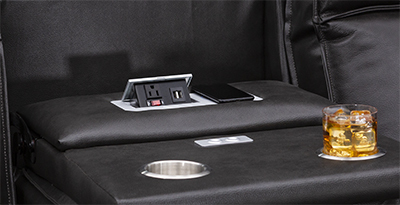 Included in the Seatcraft Anthology line of sofas is a wireless charging panel; less hassling with cords, more time for fun. 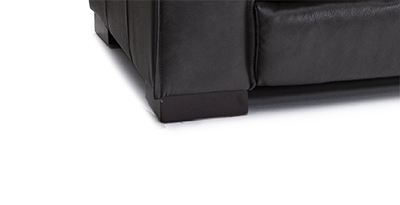 Each wooden foot rest features a deep and rich espresso wood color.